Around 3 weeks till the 2019 CrossFit Open. If you’re unsure as to what it is, how it works or whether its for you then click the link . 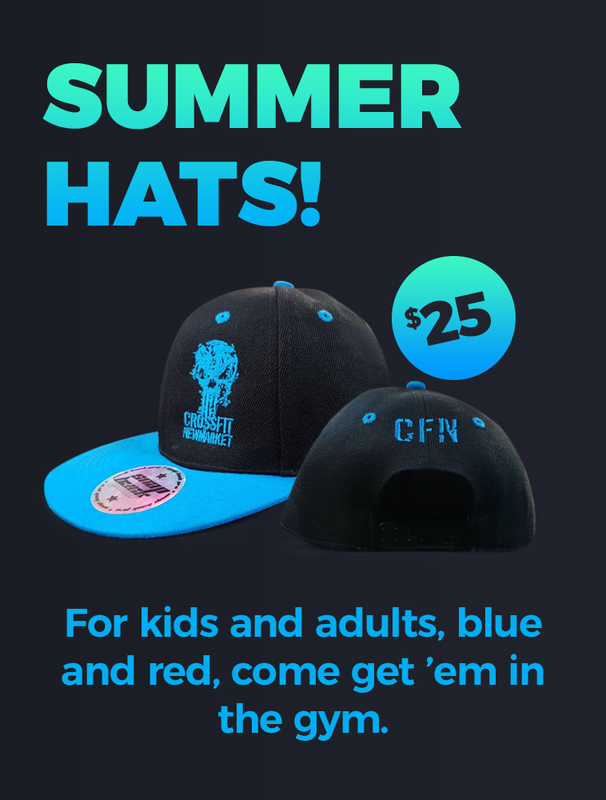 CFN has always featured highly in terms of participation for this global competition , a fun and all inclusive test of fitness, ability and character regardless of whether you have been training for years or just months . 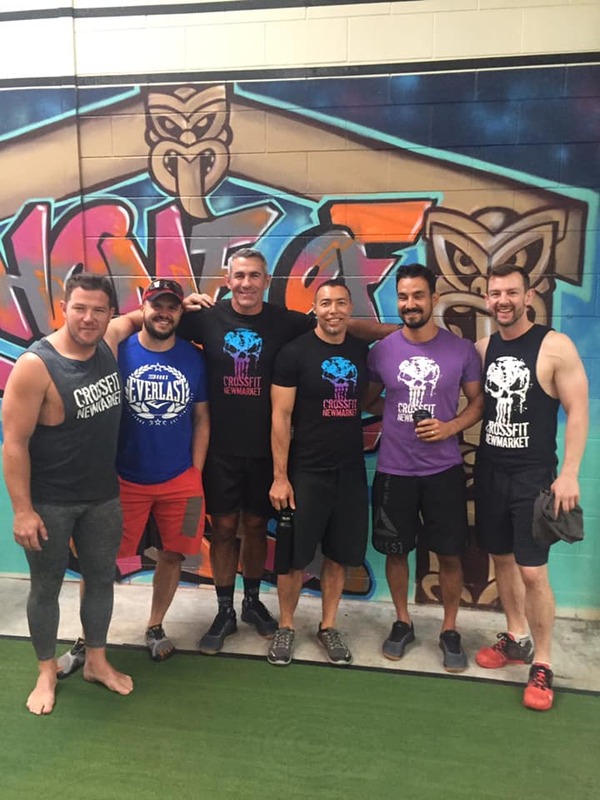 Age is no barrier as we all do the same workouts together , and scaling options are available for those that aren’t sure..And a big congrats to Perty for taking out his division at the H Town Throwdown in Hamilton on Saturday . In a close second was former Skull Throne Champ Dave Mayeda. Another great finish in 3rd place to top off an amazing weekend for our Masters! And great results from Roman Donny and Tom Marks in their respective divisions in another tough comp.